Citing multiple sources, GottaBeMobile reports that LG has plans to release a smartphone with always-on voice activation as soon as next year. 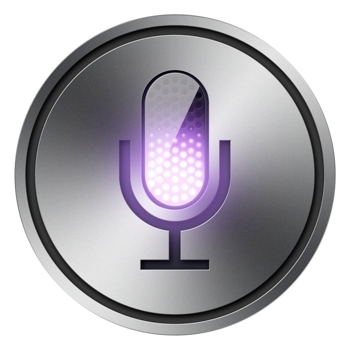 Reportedly, smartphones armed with the technology will respond only to the owner's voice and may require just a simple "hello" to begin processing voice input. Buttonless (and touchless) voice activation has always presented a few challenges to handset makers, namely battery power (any feature that is always on requires some level of awareness) and separating noise -- like conversations and road noise -- from deliberate voice commands. According to sources, LG's always-on technology though won't feature the broad contextual richness offered by Google's and Apple's manually activated voice solutions. Instead, the company has chosen to focus on a single context: navigation. Without having to press anything, users will be able to pan and zoom Google Maps (and presumably get directions) entirely by speaking. Maintaining a very specific context should help increase the accuracy of said voice controls, which may partly explain its limited understanding. Designed to facilitate voice activation that's always on, Qualcomm's Snapdragon 800 processor will play a key part in LG's technology. Battery drain can be a problem with devices standing-by for something like voice commands; however, Cnet reports that Qualcomm has assured vendors its new silicon can deliver the feature with no negative impact on battery life. Since the Snapdragon 800 will undoubtedly appear in other phones by other manufacturers, LG is likely not the only handset maker with plans to introduce persistent voice activation in 2014 -- just the first one in the rumor mill. More smartphones featuring always-on voice control will likely appear after Qualcomm's new SoC debuts in Q4 this year.